The changing of the seasons are nearly upon us once again, and Beaufort House is nearly ready for winter. 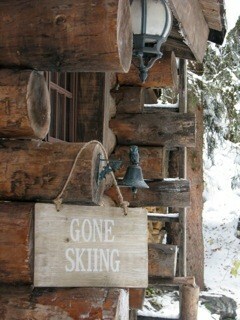 Bye Bye “Awesome Autumn” – Hello “Alpine Ski Lodge”! Join us at The House this December, and be transported straight from the hustle and bustle of the Kings Road into a beautiful Alpine retreat. Enjoy chic, sophisticated, glamorous fun at THE winter venue in the heart of Chelsea. Our specialist mixologists will create the most perfect “après-ski” cocktails ensuring Beaufort House will be the place to be this winter season – so just sit back, and enjoy laid back Alpine fun, après-ski and good times at The House. December is going to be a busy month at The House, so we advise to book ahead by contacting our reservations team at info@beauforthousechelsea.com or call 020 7352 2828.